This photo documentary will serve as a historical archive and bring attention to places of cultural significance along the Shikoku Pilgrimage. 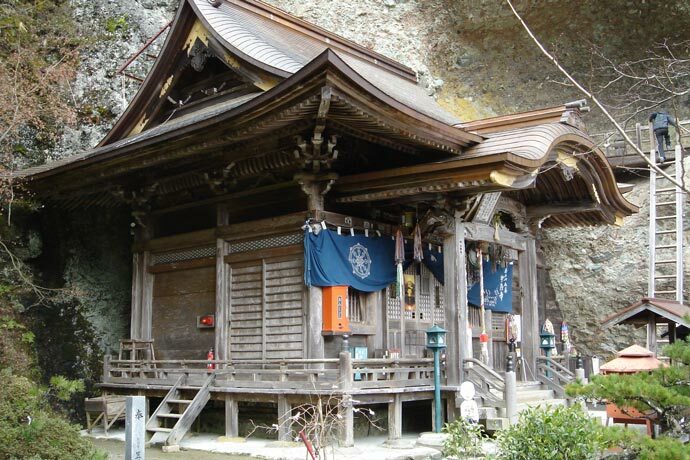 It will examine how the modernization of Japan affects the romanticism of temple pilgrimage. These cultural and cause & effects findings will be archived into a book and online media to encourage people to travel, search for a deeper understanding of foreign cultures, connect to local people, and in turn, connect to the soul of a place - in it's past, present, and future form. 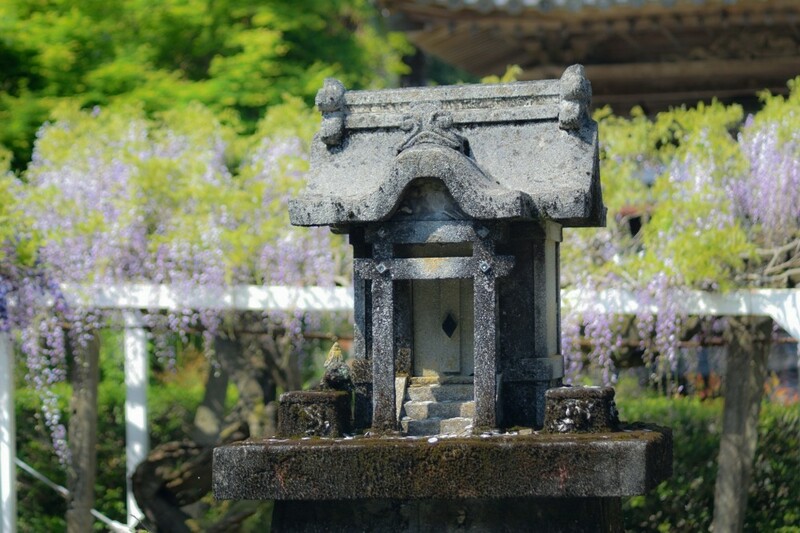 Thoroughly research and and gain a respectful understanding and knowledge of the history and cultural heritage around the Shikoku region and its pilgrimage. Complete the pilgrimage whenever possible on foot, but be open to other modes of transportation for research and cultural exchange purposes. At: minimum visit all 88 temple sites in a time estimate of 30-60 days. At maximum: visit the 88 temple sites and the 20 bangai — temples not considered part of the official 88. Examine the health and future of the landscape and temple sites. How hard are they to get to? Are some in need of restoration? What kind of wildlife is in the region? What is the relationship with wildlife to the temples and are they affected by tourism? How can we be responsible and maintain care and interest in these places for future generations to appreciate. Experience rural Japan and examine how it intersects with the modern world. Participate in a long term cultural exchange and understand the challenges of completing the pilgrimage in today's modern world. Does the modern age help with making these places more accessible, or does it take away from how temple sites were once appreciated? Is there a balance? Ask these questions and more, document the answers for others to consider. Cinematic Lighting, color editing, and composition to emphasize storytelling and evoke emotion. A look at how the style guide can build upon my past work and improve it. Photograph, video record, and write daily about the pilgrimage in documentary format to tell the story of the pilgrimage and cultural findings. Make connections to the people living and working in the region. Their stories are just as important as the land and history surrounding them. Collect, organize, and analyze data and photography gained from completing the pilgrimage. Meticulously record all of the temple sites. Compile a photographic chronological archive of the event. Write about the stories and the people experienced during the pilgrimage. Publish findings into a book and digital format that can be useful for archival purposes and for others wishing to complete pilgrimage. Submit photo documentary to relevant cultural institutions and publications. 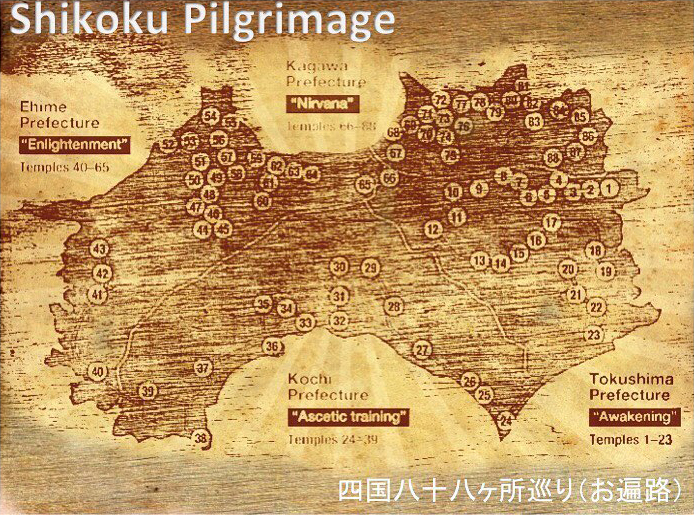 The goal of my Shikoku Pilgrimage will be to examine and photograph subjects from all three of these areas during the project. Many foreign visitors conduct the Shikoku pilgrimage in search of encounters with ‘lost Japan,’ hoping to see the countryside as well as to make interactions with locals. 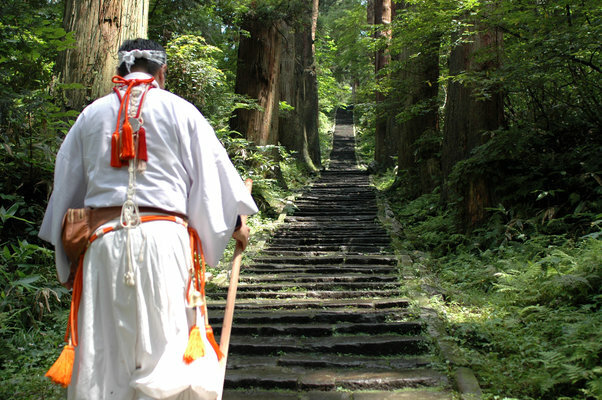 The tradition of osettai (hospitality and support by locals) is one of the distinctive characteristics of Shikoku Henro compared with pilgrimages overseas. 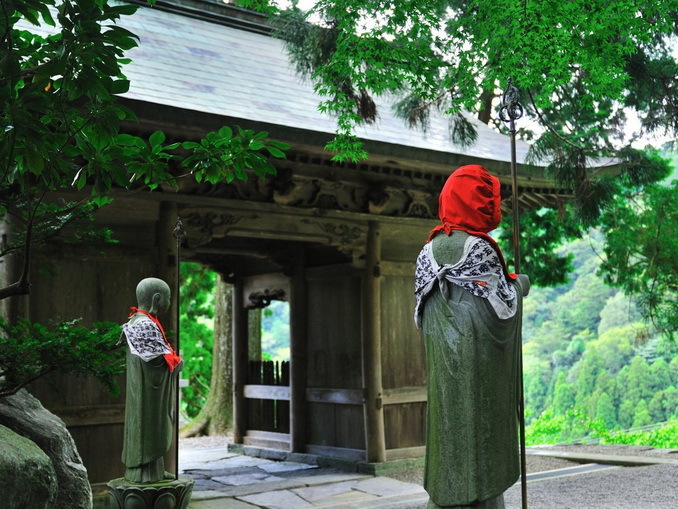 In Shikoku, there remains traditional Japanese culture that cannot be seen in big cities. This pilgrimage is open to everyone, regardless of the nationality, ethnicity or religious background. Pilgrims walk this route not only from religious faith but for many different reasons, and all of them are accepted. Osettai (charitable giving) means helping pilgrims by providing food, money, ride or accommodation for them. The idea is that for those who cannot go on pilgrimage, henro, especially walking pilgrims are the people who venture on the dangerous and tiring journey on behalf of them. This custom still remains in Shikoku Island. 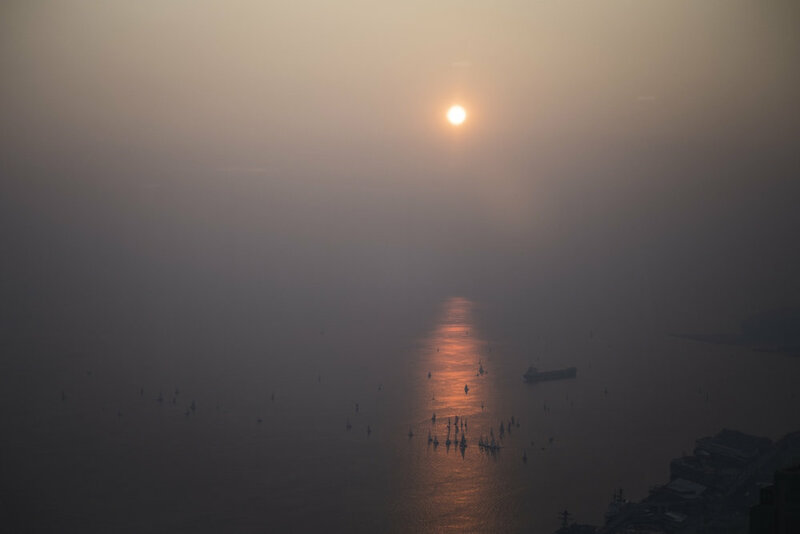 These research photographs serve as story beat inspiration for the project. Images of modern Japan have always influenced visual media and trends. In the western world, they have made their way into fashion, popular culture, and film. Lost in Translation was the first film that introduced me to the landscape of Japan, and the most recent was Bladerunner 2049. With the rise of social media, globalization, and humanity's continuous exploration into futurism, Japan's city landscapes and pop culture continues to impact art and culture. As a first generation Asian-American, I have often struggled with retaining cultural knowledge and heritage in an increasingly modernizing world. My project concept pitch aims to examine parts of historic and rural Japan - to uncover places, people, and cultures that need to be remembered. The Shikoku Pilgrimage (四国遍路 Shikoku Henro) or Shikoku Junrei (四国巡礼) is a multi-site pilgrimage of 88 temples associated with the Buddhist monk Kūkai (Kōbō Daishi) on the island of Shikoku, Japan. It is a distinctive feature of the island's cultural landscape, and with a long history, large numbers of pilgrims (known as henro (遍路)) still undertake the journey for a variety of purposes. The pilgrimage is traditionally completed on foot, but modern pilgrims can use transportation. The standard walking course can take anywhere from 30 to 60 days to complete. This photo documentary will serve as a historical archive and a reminder of places of cultural significance that may be looked over or forgotten. It will examine how the modernization of Japan now affects the romanticism of temple pilgrimage. 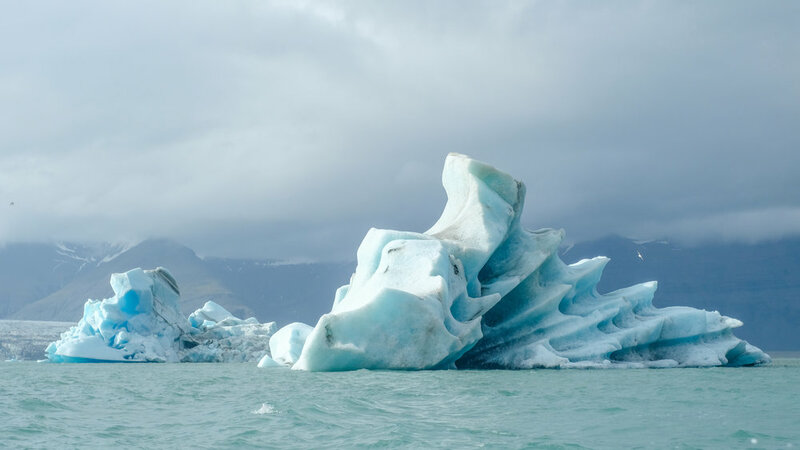 These cultural and cause & effects findings will be archived into a book and online media to encourage people to travel, get outside their comfort zone, connect to native people, and in turn, connecting to the soul of a place - in it's past, present, and future form.